TipsNotesVideos: Farmer's Market SalsaCooking for a Crowd? 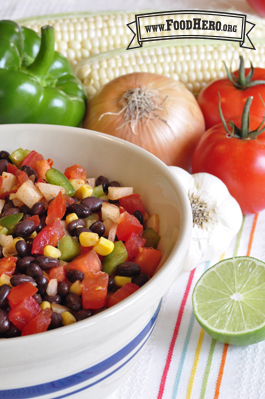 1 Comments for "Farmers Market Salsa"
This is so fresh tasting! Very nice recipe!